Notice: MYOB has been re-branded as ABSS with effect from 1st Jan 2018. 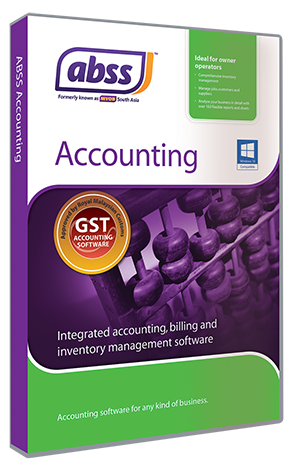 ABSS Accounting is a single-user, fully integrated accounting solution. 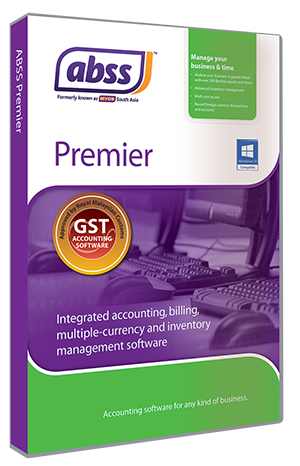 ABSS Premier is a single or multi-user accounting solution with multi-currency features and more. Installation and setup will be carried out remotely over the internet. Support will be through phone, email and remote access.